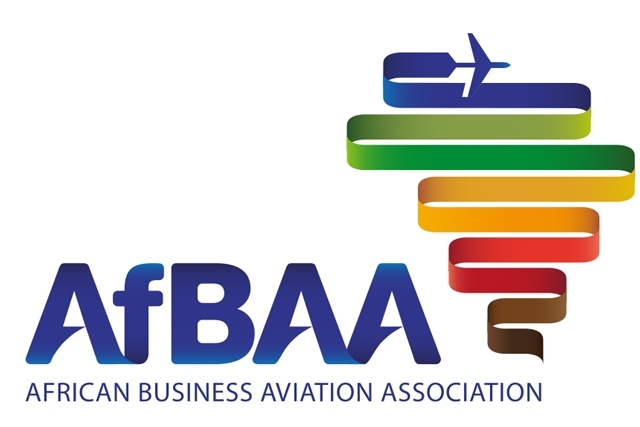 The debut AfBAA Expo, which took place from 23 - 26 April at the FRA Military Base at Marrakech Airport, demonstrated the potential for African Business Aviation growth as delegates from the business aviation sector, regulators, airport authorities, OEMs, military representatives, financiers, lawyers and service providers converged. The show was supported by a range of service providers and OEMS including Beechcraft, Cessna, Dassault, Embraer, and Gulfstream who exhibited at Marrakech for the first time. A total of fourteen aircraft were displayed on the static. Embraer chose the venue to make the world debut of its Legacy 500 experimental aircraft equipped with its full interior cabin. This was displayed alongside its Lineage 1000E (debuting for the first time in Africa), Legacy 650 and Phenom 300. Peter Griffith, Vice President Sales & Marketing, Europe, CIS and Africa commented that, "Africa is an important region for us and as a Founding Member it is important we support initiatives such as the AfBAA Expo. It has also given us a chance to showcase the latest version of the Legacy 500 for the first time anywhere, which demonstrates the significance of the region to us." During the opening address Tarek Ragheb, Founding Chairman of the Association announced the inception of a new AfBAA initiative that has resulted in a fund valued at $250 million, with a potential to grow to US$500 million. Underwritten by an undisclosed export agency the funding will be used solely for financing aircraft within Africa. Ragheb explained that the fund had been initiated in response to the continual financing challenges experienced by operators and OEMs in Africa. This was a challenge highlighted at the AfBAA Symposium held in September 2013 and within nine months AfBAA has successfully responded. AfBAA also arranged a number of networking events including an innovative "AfBAA Military Delegation Luncheon" session held in local aviation company, and Founding AfBAA Member, Dalia Air's, chalet. "AfBAA undertook a unique initiative that enabled the introduction of some of Africa's key decision makers in governmental and VVIP transport to our members. Over 90 of Africa's key decision makers, including military generals, discussed areas which require high levels of co-operation between all aviation branches," explained Rady Fahmy, Executive Director of the Association about the lunch. The meeting also discussed the contribution that Business Aviation can make to support a country's economic growth. "We are extremely pleased with how the first AfBAA Expo panned out. New members joined the Association, we held some great networking events and we know that we now have solid foundations to build on for future events," said Rady Fahmy, Executive Director of AfBAA about the inaugural show. 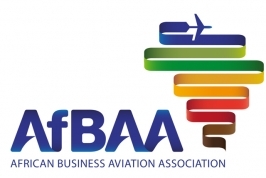 Plans for the next AfBAA Expo will be made when the board members of AfBAA meet at EBACE.